When World War II came to an end in 1945, the Allied powers (USA, Britain and the Soviet Union) held conferences to discuss how Germany should be divided up upon its defeat. The first conference was held at Yalta in February of 1945 and the second was held at Potsdam in July of the same year. The agreements ultimately led to the splitting of the defeated Germany into four “allied zones” with portions controlled by the Soviet Union, USA, Britain and France. The conferences are considered by many historians to be the early stages of the Cold War since this was when tensions started to show between the former allies of the Soviet Union and the United States. As the Allied countries liberated Europe from Nazi control and pushed the German army back into its own country, another development began to emerge. More specifically, Joseph Stalin’s forces captured and remained control over the European territory that they ‘liberated’. United States President Harry S. Truman, along with others, viewed this as a threat to the democratic world, because it saw the ideology of communism spreading throughout Europe. Truman was concerned that many other nations would ‘fall’ to communism and threaten democracy around the world. In response Truman argued that the United States and its allies should actively combat the spread of communism wherever it emerges. Historians refer to this idea as the Truman Doctrine. The Truman Doctrine was followed by the United States throughout the course of the Cold War and was an important reason for America’s involvement in events, such as: the Berlin Blockade, Korean War and the Vietnam War. In general, historians refer to this as 'containment' because the Truman Doctrine involved the United States trying to contain Soviet expansionism wherever it emerged. The Cold War is often viewed as an ideological conflict because it displayed the difference in worldview between the two nations in term of democracy and capitalism versus communism and dictatorship. As such, the United States and the Soviet Union differed greatly in their views of how the world should be organized following the major events of World War II. For their part, the United States feared Soviet expansionism into regions in Europe and around the world. 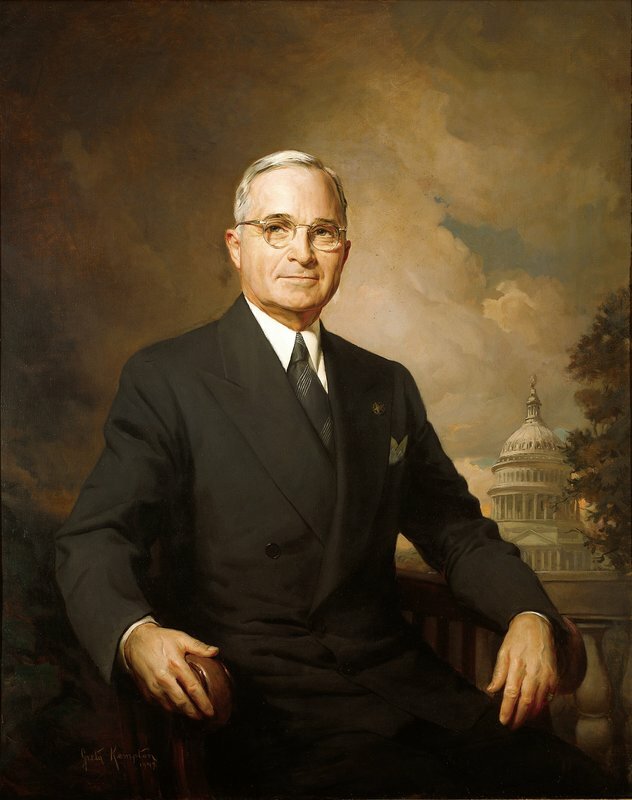 As a result, the United States President at the start of the Cold War, Harry S. Truman, developed the Truman Doctrine policy in which the country would work to contain the spread of communism. ​In this passage, Truman is promoting the idea that the United States should financially support the two nation to avoid them turning to communism. This approach by Truman formed the basis of American foreign policy throughout the remainder of the Cold War in the form of containment, which historians refer to as the Truman Doctrine. In conclusion, the Truman Doctrine was the idea that the United States should attempt to contain the Soviet sphere of influence and the spread of communism. 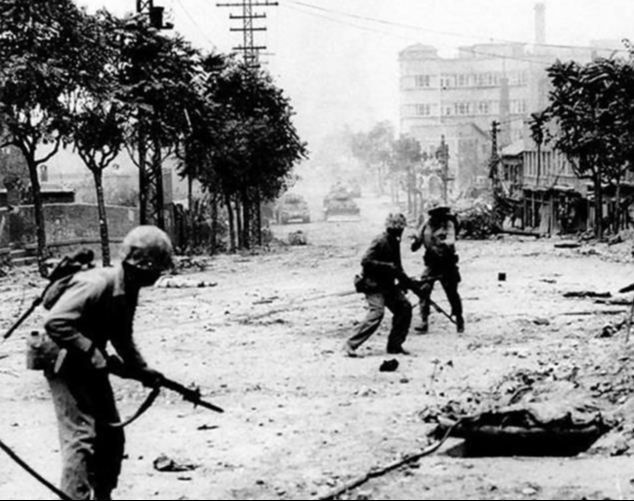 This foreign policy caused the United States to enter into conflict with the Soviet Union as it attempted to thwart Soviet expansionism in events such as: Berlin Blockade, Korean War, Vietnam War, etc. As such, many historians view this as a cause of the Cold War because it increased tensions between the two superpowers and led to several conflicts between the two superpowers.